Leaders can be defined in many ways depending on what area of life or organization we talk about. But what makes a good leader and how can one work toward great leadership? What are the deeper roots for leaders? 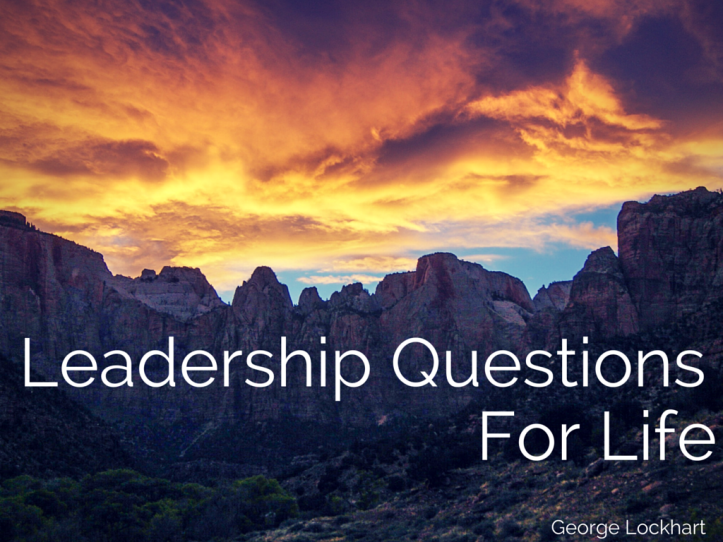 Here are a few questions to consider that will help regardless of what kind of leadership role you serve. Do I feel called to lead?